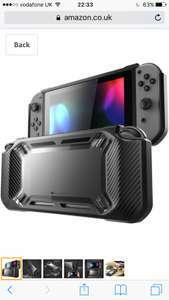 Doesn't this pretty much render both docked and tabletop mode null and void as well as making sure it won't fit in any carry case when on the go... I'm really not sure why this product exists to be honest. "Living"? And by basement, you mean "freezer"? 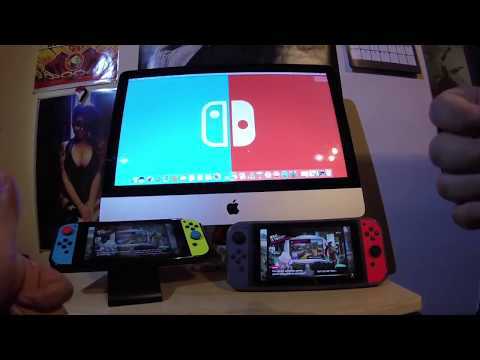 Nope, basement as in "dungeon"
Doesn't this pretty much render both docked and tabletop mode null and …Doesn't this pretty much render both docked and tabletop mode null and void as well as making sure it won't fit in any carry case when on the go... I'm really not sure why this product exists to be honest.